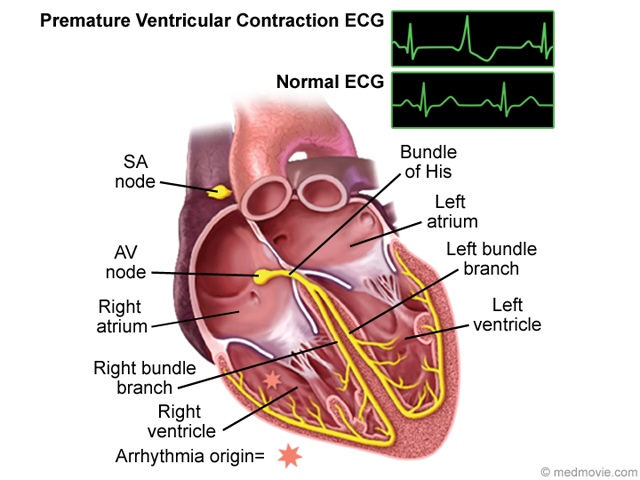 Premature Ventricular Contraction (PVC) is an abnormal heartbeat, or arrhythmia, in which the ventricle contracts early without receiving a signal from the AV node. The electrical system of the heart is made up of several parts that communicate with one another to signal the heart muscle fibers when to contract. The SA node starts the signal causing the atria to contract. This signal travels through the AV node and on to the bundle of His, bundle branches causing the ventricles to contract. The flow of electrical signals is what produces a normal heartbeat. 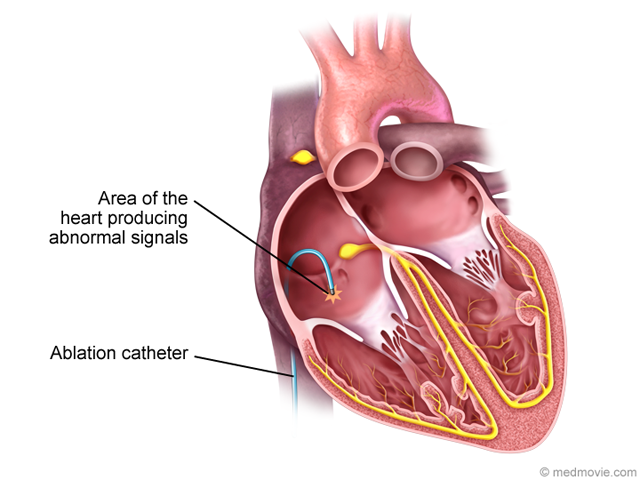 PVCs are caused by an abnormal firing of electrical signals in the ventricles that interfere with the normal electrical signal pathways of the heart. PVCs are also called heart palpitations. PVCs are a common arrhythmia and can occur in individuals without heart disease. 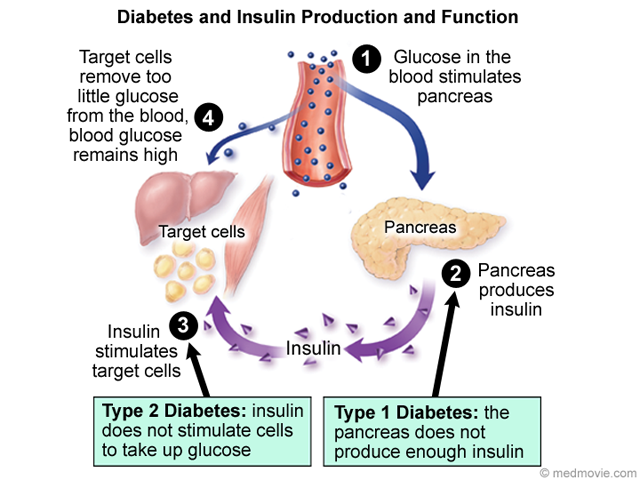 Most often, these arrhythmias are harmless and certain lifestyle changes can help prevent PVCs.